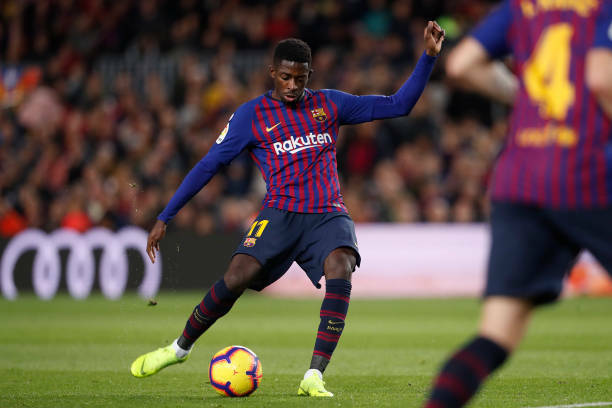 Barcelona will welcome Cultural Leonesa for the second leg of their Copa del Rey Round of 32 matchup, with Barça carrying a 1-0 lead from the first game. Since this is a Cup game against a Third Division side, Valverde allows himself to rest his main players, so Gerard Pique, Jordi Alba, Sergio Busquets and Lionel Messi get the day off. Missing through injury are Arthur, Luis Suarez, Rafinha, Sergi Samper, Sergi Roberto and Samuel Umtiti.